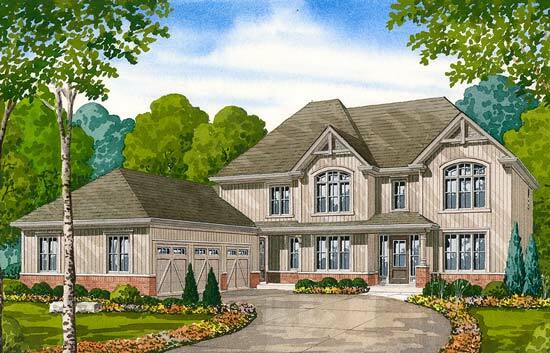 Riverbend Estates has redefined the dream of owning a country manor with a collection of magnificent estate homes backing onto the Otonabee River.With our Grand Opening set for this April, we at Ambria Homes are excited to bring the tranquility of country life next to all the modern conveniences of city living. Sitting on 106 acres, Riverbend features a stunning collection of bungalows homes as well as detached 2-storey designs all on expansive 70’ lots, the first of its kind in the Peterborough area. No matter the size of home you are looking for, we have a wide range of incredible floor plans to suit any growing family. Offering two to five-bedroom designs and up to three car garages, our bungalow designs range from a comfortable 1,904 to 2,863 square feet with an optional loft and our 2-storey detached homes range from an expansive 2,465 to 4,148 square feet with an optional retreat. 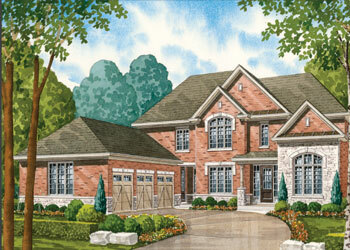 Our architecturally designed elevations are only surpassed by the magnificent interiors of our Estate homes. Be sure to visit our community website for more incredible details on Riverbend Estates! Register online to get regular updates leading up to our Spring opening! Next PostNext Our Region’s Via Rail service is Taking Shape!